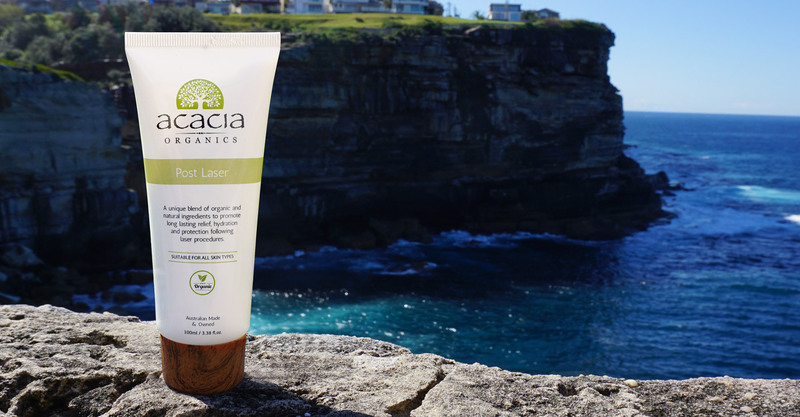 Acacia Organics Post Laser uses a unique blend of organic and natural ingredients designed to promote long lasting relief, hydration and protection following laser procedures. Not just a food trend, but Nature’s antioxidant powerhouse! 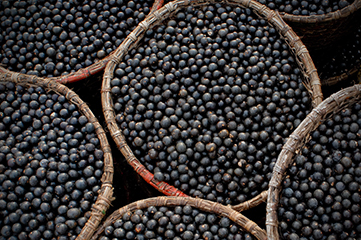 Made of naturally occurring fats, Acai Oil protects, nourishes and softens dry damaged skin. This miracle berry provides relief of irritation, redness and is a natural anti-inflammatory that provides the perfect components to ensure the wellness of your skin is maintained. 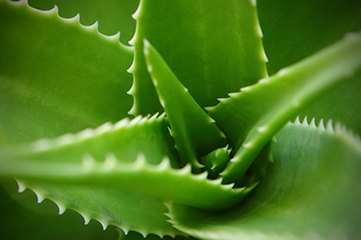 Our old friend Aloe Vera, needing no introduction it is a crucial component in providing ultra hydration. Known by the ancient Egyptians as ‘the plant of immortality’. With a super mix of natural qualities, such as promoting circulation, inhibiting itchiness and reducing inflammation it is no wonder this well-known ingredient finds itself in ‘Total Repair’. Pronounced Ho-Ho-Ba, Jojoba is is not an oil but rather a liquid wax being very similar to human skin oil. Packed full of the good stuff, it creates a barrier which protects your skin from infection and at the same time, prevents moisture from escaping from your skin. Yet another perfect component supplied for the healing of our skin by nature. With the highest recorded Vitamin C levels of any natural food source in the world, it’s easy to see why we label it Australia’s most unique super fruit! 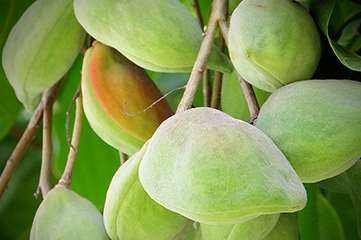 Native to Oz, this fruit is celebrated for its antibacterial, antifungal and vitamin C properties. 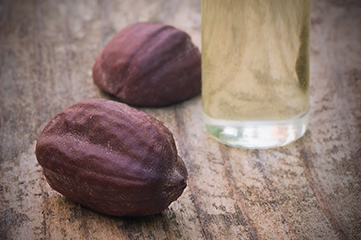 Kakadu Plum promotes natural collagen production and reduces irritation and inflammation. Our Acacia Honey is harvested from natural occurring wild beehives found deep within the secluded valleys of the Jammu region of the Himalayan Mountains. 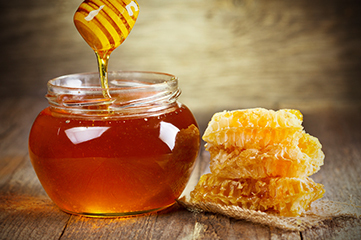 In use for the treatment of burns and abrasions, acacia honey is known for its incredible antibacterial and antimicrobial properties and is rich in vitamins and minerals. Since the 17th century, the benefits of this wonder flower were preached, often being used to treat wounds and minor trauma to the skin. 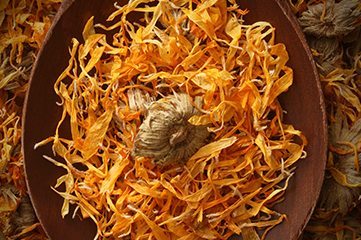 Native to Southwestern Asia and Western Europe, Calendula increases cell proliferation, naturally speeds up healing and reduces swelling. It has antiseptic, antibacterial and antiviral properties. After using various different post care options for multiple sessions of laser, I was impressed by the quality and benefit this product offered me in the days after my most recent treatment. After my laser tattoo removal treatments, my skin feels irritated and hot like a sunburn. Unfortunately Aloe Vera just doesn’t cut it. This cream is so soothing and helps start the healing process a lot sooner. I also keep it in the fridge, applying it feels great! After receiving my 4th treatment for laser hair removal on my arms, i experienced intense red blotching and irritation. This was an unusual response for me and i was later told was caused by the incorrect laser being used for my skin type. I was left with red blotches that later left my skin pigmented. Immediately after this treatment i began using Acacia Organics Post Laser which soothed my skin and after repeated use i believe was the direct result to my skin healing back to normal. I was recommended a balm from the laser clinic i receive treatment from to use on my skin after laser hair removal. I don’t like using anything on my skin that isn’t made from all natural ingredients. 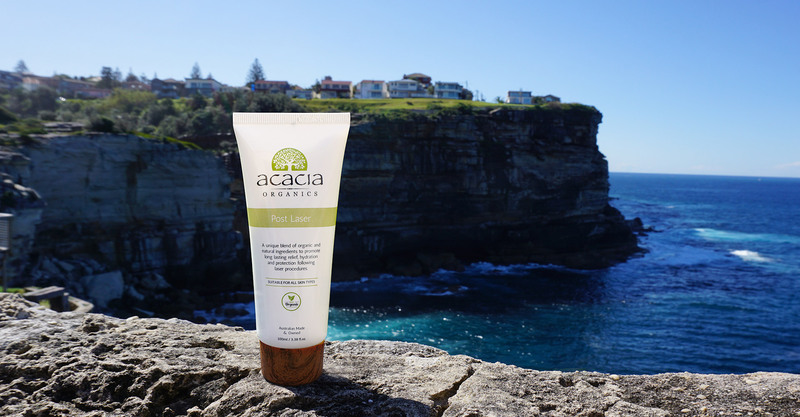 After a quick search i came across Acacia Organics. Works brilliantly and smells great, i love using it on my sunburnt skin also. Want to become a stockist of our products? Great supplier rate available.